Apollo was always one of my favorite Greco-Roman myths: The multifaceted deity rode his chariot of fire across the sky, spread music’s warmth throughout the world, and so much more. He was tragedy; he was success. His personality brought a myth effortlessly to life. 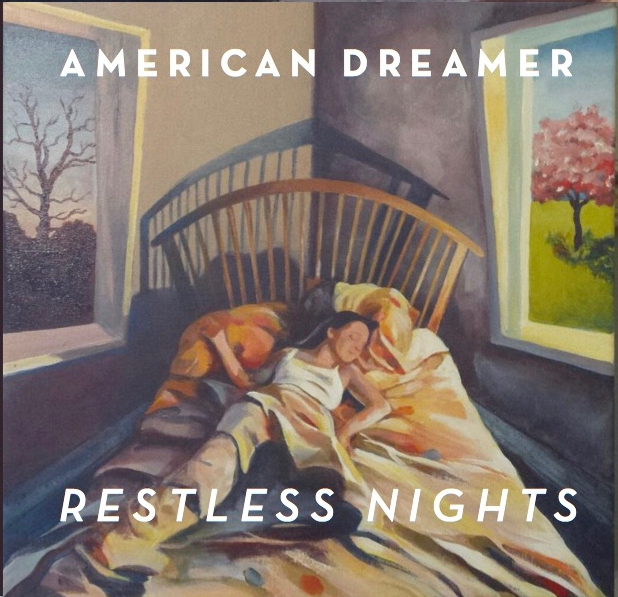 It seems only fitting that American Dreamer’s album closer would share this figure’s name: Their song “Apollo” is a chillingly vulnerable expression of utterly raw humanity that strikes the heart and stirs the soul. 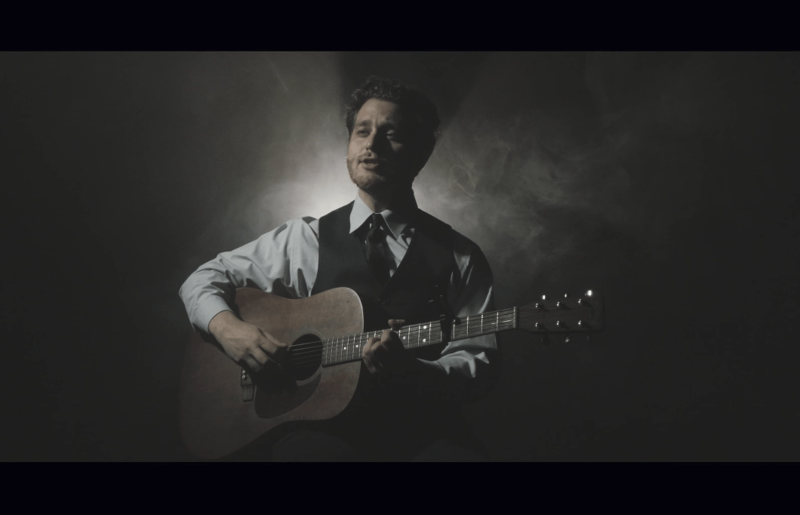 Atwood Magazine is proud to be premiering the music video for “Apollo,” the final track on American Dreamer’s debut LP Restless Nights (independently released 2016). We previously had the pleasure of premiering the band’s music video for their song “All The Time” back in January, noting at the time how Oberlin-trained bandleader Sasha Klare-Ayvazian and the rest of this Texas-based quintet “cultivate a sense of warmth and wonder with their incredible blend of folk, orchestral, and popular stylings.” American Dreamer is and are an anomaly in the 21st Century: Their music is as colorful as it is engaging, forcing its listeners to bask in its depth. What will come when you go? And bask we do. “Apollo” is bittersweet, an evocative acoustic song built through layers of stringed harmony that, together, amass a marvelous tapestry of emotion. Ending as it starts on Sasha Klare-Ayvazian’s prominent figure, “Apollo” sets the band, who are now several months out from their debut album, off toward their next journey. “I think after a lot of experimentation, we’ve really honed in on a consistent image and presentation and now we can work on refining it and solidifying it, rather than having to define it.” One of the many Austin-based acts that are too talented for their own good, American Dreamer are truly in a league of their own. 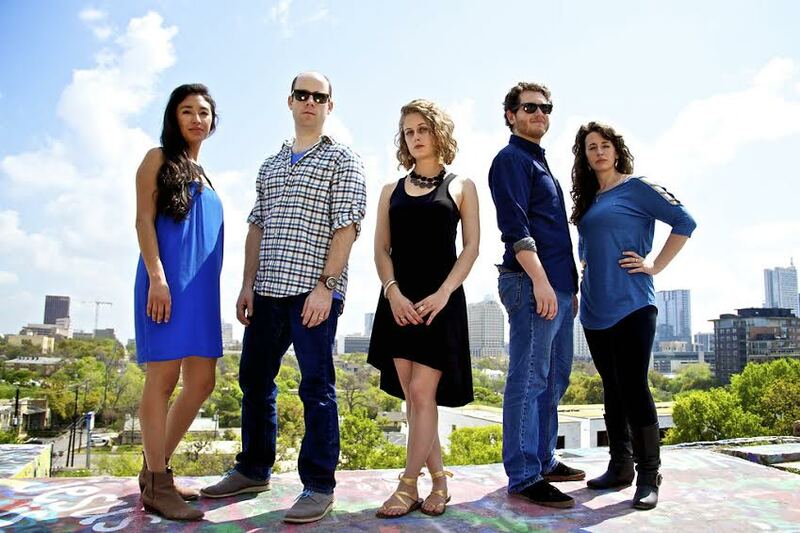 Enjoy the beauty of “Apollo,” and don’t miss all that this majestic orchestral folk act has to offer.